4 UNITS! 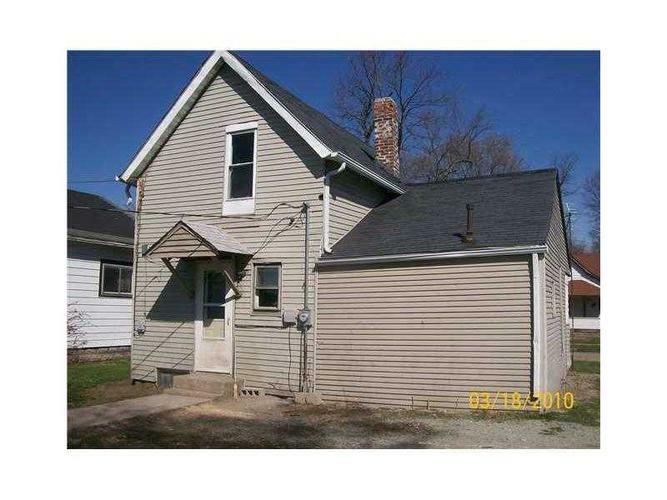 3 BEDROOM HOUSE WITH A 1 BEDROOM APARTMENT AND TWO APARTMENTS IN BACK OF THE PROPERTY. Listing provided courtesy of Gold Key Properties.